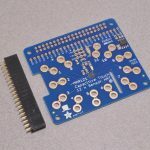 We now have a lite version of our Power RTC board for those wanting to power their Pi without the need for a precision RTC. 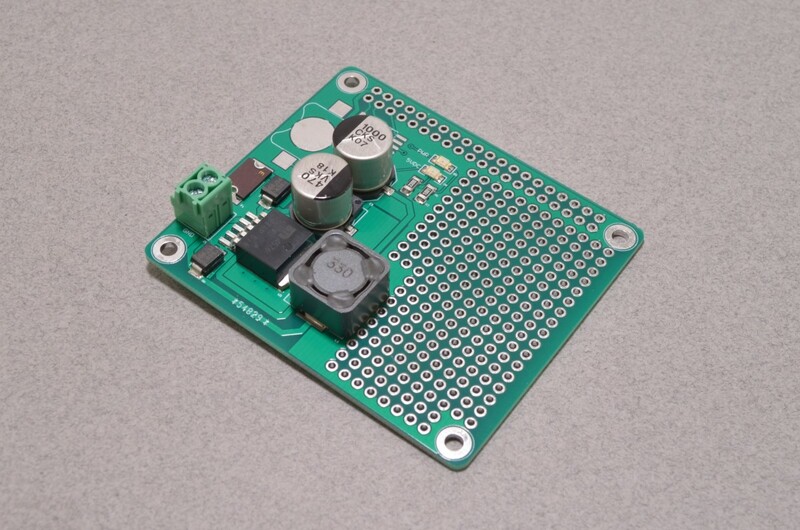 This board features the same beefy 3A 5V DC/DC converter used in the Power + RTC HAT but we have left out the RTC. 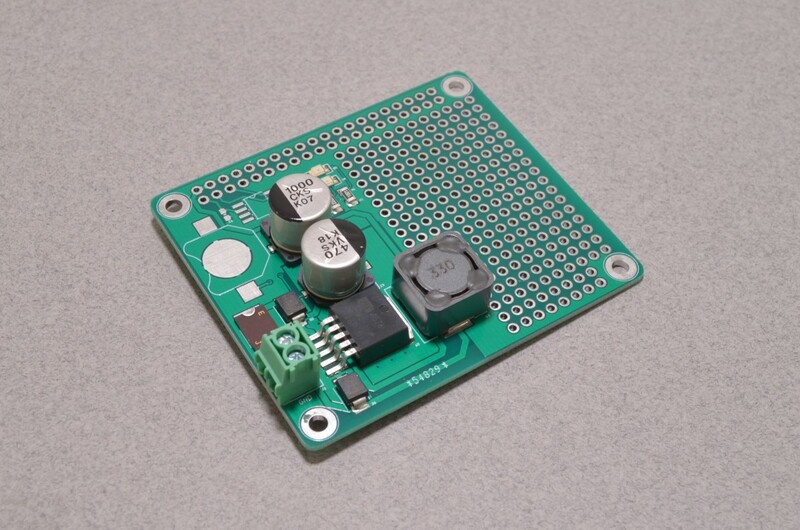 The power supply is fused and reverse polarity protected; power is supplied to the Pi by way of the GPIO header. 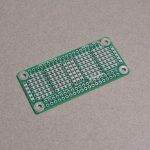 Simply connect your 7-16VDC supply and this board will keep your Pi3+ happy running under heavy load all day long! The remainder of the board has been left as open prototype space with slightly larger than standard plated through holes. 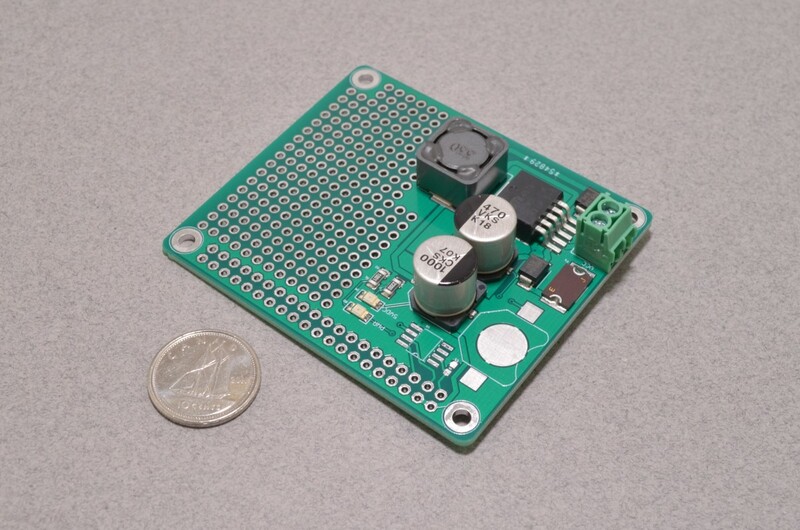 These should fit just about any breadboard pitch components. 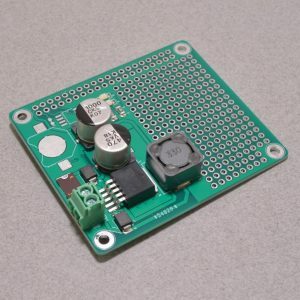 Need to add an RTC in the future? We left the footprint for the RTC and battery available, so it is possible to add an RTC at a later date. 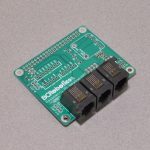 A stacking header is not included – we recommend looking at the Raspberry Pi GPIO header – this keeps everything nice and low profile! SKU: RAS-140. 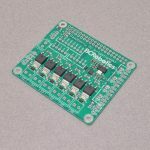 Categories: Add-On Boards & HATs, Pi Power Supplies. 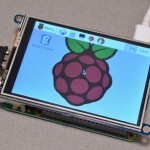 Tags: BC Robotics, Raspberry Pi.